Are you looking for for a new experience when you come to London? Contact Carlton Court. We are the number one provider of fully furnished serviced apartments, which are ideal for people travelling for business or on holiday. 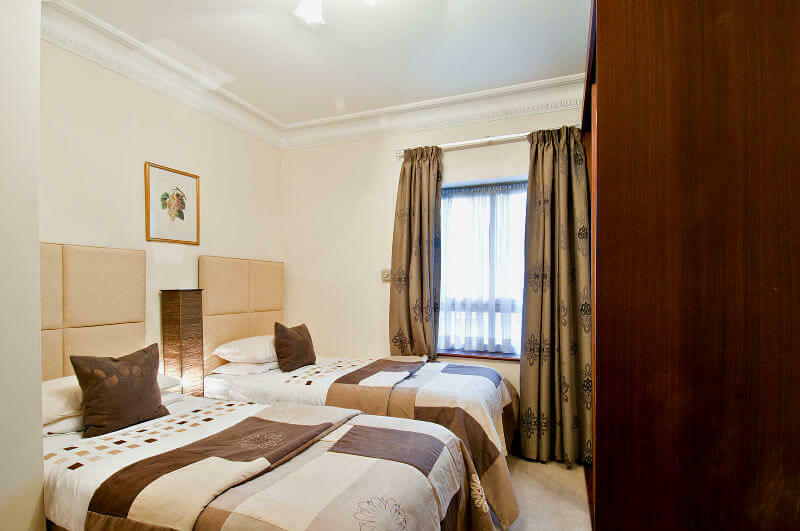 Our 2 bedroom apartments in Central London are a stones throw away from the popular tourist destinations. #Excellent treatment at competitive prices: We ensure to make your stay in our rented apartments an experience to remember. You do not need to pay extra to enjoy our first class services. At our apartments, you will get approximately 30% more space compared to a hotel room, more privacy, and a home from home feeling. We offer housekeeping facilities 7 days a week and a 24 hour concierge service. We are there whenever you need us to add that extra touch of comfort to your stay. #Perfect setup: Carlton Court’s serviced apartments are decorated to the highest quality and have all the latest up to date gadgets. We have LCD televisions with full Sky HD with approximately 2000 channels in English, Russian, Arabic, French, Hindi, and other languages. We also offer super fast free Wifi, which can be accessed from every corner of your apartment, letting you stay connected with your friends and families. So, if you are looking for a new experience in London, why not book one of our lavish serviced apartments. They all come with a large master bedroom, spacious living rooms, plush sofas, fully equipped kitchens and bathrooms, all designed to make your stay enjoyable and unforgettable.